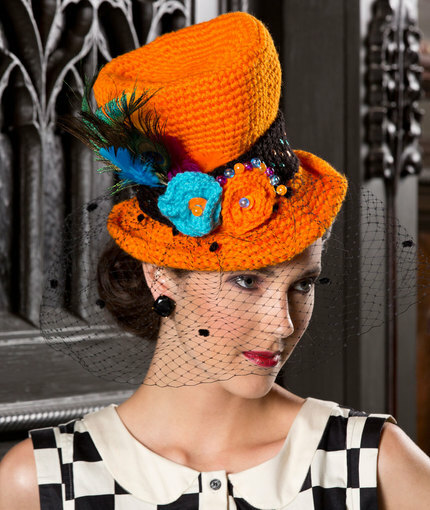 I have only been crocheting for ten months but this looked like so much fun, I had to give it a try. This is my first original design. 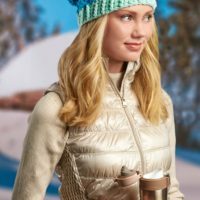 When I started to crochet, I made hats and scarves but then discovered cotton yarn. 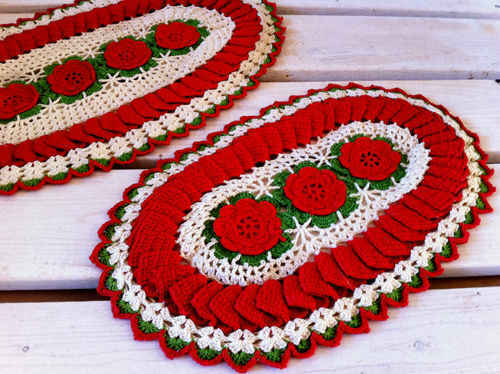 I love to make dishcloths and kitchen towels for my own kitchen, plus lots of extras for family members. Good luck to everyone in the challenge. 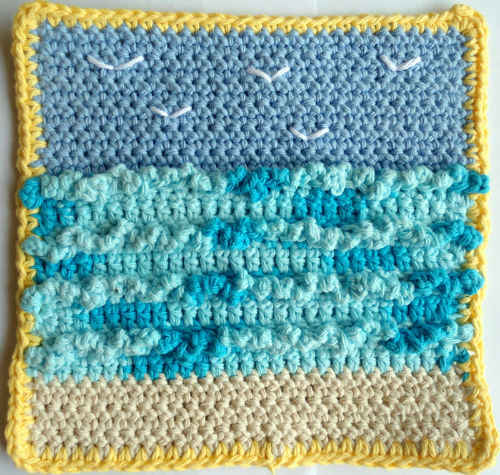 Enjoy the Seagulls Crochet Dishcloth and other patterns in the Seaside Dishcloth Set. 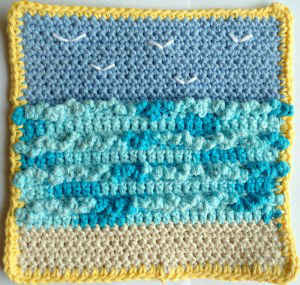 I cannot wait to make this dishcloth!